One of the most exciting activities when visiting Davao City is trying out the local cuisine. While the city does not have a distinct culinary specialty like the pancit molo of Iloilo or sisig of Pampanga, there is an abundance of dining places that serve excellent fare. If you’re looking for a good all-you-can eat place that’s open for all three meals of the day, Probinsya Buffet is for you. Located inside the Victoria Plaza Complex where other Asian-themed restaurants abound, Probinsya Buffet stands out with its provincial concept, hence the name. From the staff’s uniform to the buffet table’s décor, the restaurant’s theme speaks of traditional Filipino artistry. Even the condiment bowls are made of wood, just like what you might find in a home in the province. Probinsya Buffet’s tagline “A taste of home” reaches out to city-dwelling probinsyano (from the province) who would like to go back to his hometown, usually in the province. It offers the nostalgic feeling of being back home, sitting on a wooden bench, eating home-cooked meals prepared over a coal oven. For others, the restaurant offers a taste of what it is like to dine on delicious fare served during daily meals and in the case of lunch and dinner, prepared during town fiestas. Probinsya Buffet is one of the few restaurants in Davao City that serves all-you-can-eat breakfast. This is probably the reason why it is extremely popular among the breakfast crowd. Call center team breakfasts are usually held here, as well as breakfast meetings and early morning fellowships. Breakfast at Probinsya Buffet usually consists of native fern and vegetable salads, dried fish, rice (steamed and fried), longganisa (sausage), tocino (cured meat) and eggs. There’s also a variety of native rice cakes called kakanin that are best paired with coffee or sikwate (hot chocolate). Lunch and dinner at Probinsya Buffet usually offers Filipino classics like Kare-Kare, Humba, Lechon Kawali, Crispy Pata, Adobo and Pancit. 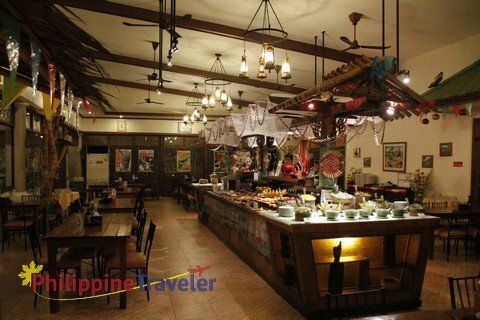 If you’re looking for a place to feast on delicious, well-cooked Filipino food and want to eat as much as your stomach can take, Probinsya Buffet will certainly deliver. Probinsya Buffet’s also play close to the provincial theme. Folks in the provincial parts of the Philippines are generally very solicitous and accommodating. From the door to the tables and the counters, the wait staff is always there to attend to the diners’ needs. 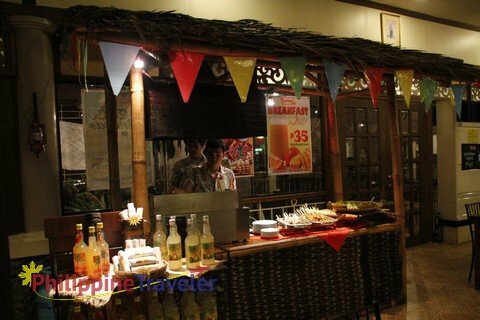 Excellent service is one of the things that make this Davao City buffet restaurant really popular. Dining at Probinsya Buffet is surprisingly affordable. At less than $5 per head, one already gets to avail of all-you-can-eat breakfast and more or less $7 for lunch and dinner. This is already great value considering a plated meal at other popular restaurant costs more or less the same. It is very easy to get to Probinsya Restaurant. It is located right behind one of the oldest shopping centers in Davao City, Victoria Plaza Mall. If you’re commuting via jeepney, keep an eye out for route cards that say “V. Plaza” or “Bajada”. If using a cab, simply tell the driver where you want to go. Probinsya Buffet is popular so most drivers will know where to take you. 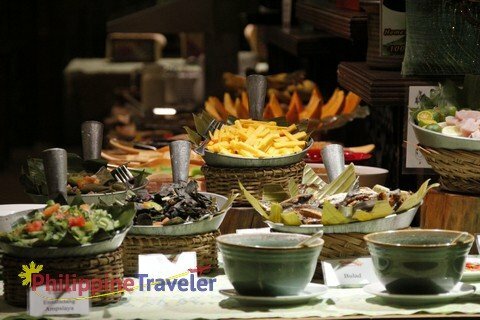 Downloadable Resources: For a closer look at Probinsya Buffet, Philippine Traveler has prepared a photo review for you. The Probinsya Buffet Review is available as a free PDF download or free Powerpoint download. 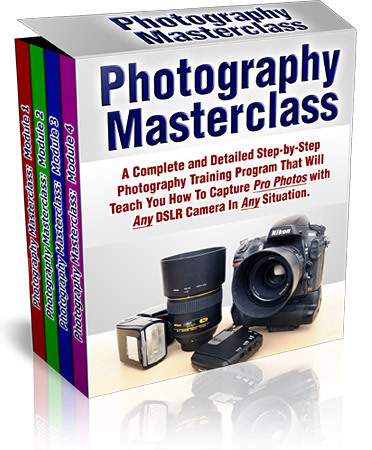 Enjoy this review at your leisure or share it with a friend! 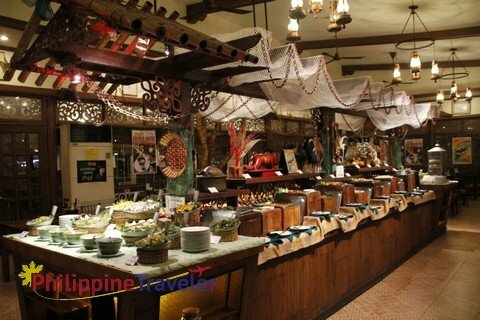 Have you been to Probinsya Buffet? What did you think? Comment below and let us know!